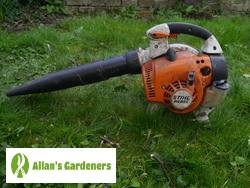 Choose Allan's garden maintenance experts in Chigwell IG7 for the ultimate in convenience and quality for your garden services. Book us for your private garden or to maintain your corporate outdoor space. Call us to design the garden you've always dreamed of, for a one off clearance when you move into a new home, or use us for the maintenance of your rented properties. Whatever you need in your garden we've got it covered, and you'll always be assured of professional workmanship from experienced gardeners. 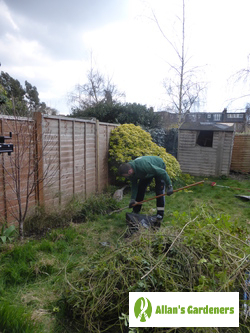 You can get professional gardening and other services from us in more than just Chigwell. Find experts in… Woodford, Buckhurst Hill, Kingston upon Thames, Worcester Park, Surbiton.